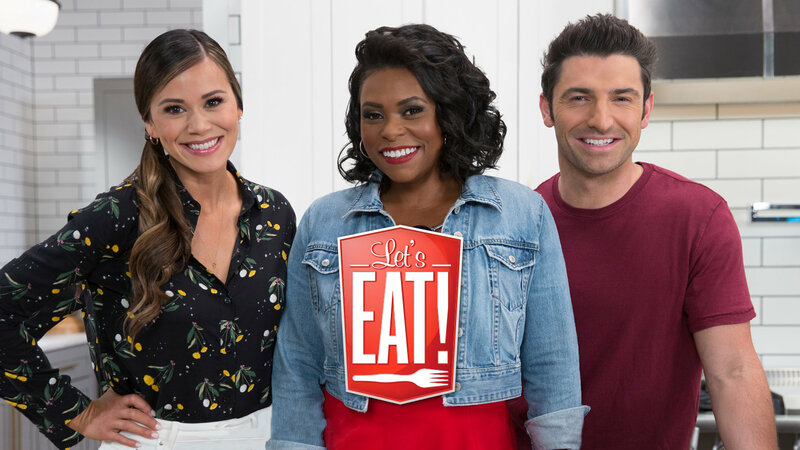 Let’s Eat delves into the latest food trends, hacks and easy-does-it recipes you’ve been seeing all over social media — and some you may not know about yet! 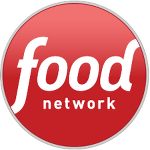 Hosts Brandi Milloy, Jamika Pessoa and Stuart O’Keeffe come together to share all that’s happening in the food world now. Best of all, they’re doing it with a can-do attitude and show you how you can bring these flavors into your own kitchen.